Article 5: Wages AHS is eager to conclude current negotiations and provide salary increases to Residents. The Hospital’s current proposal is at 2% per year, which is reflective of the Hospital’s initial salary position. 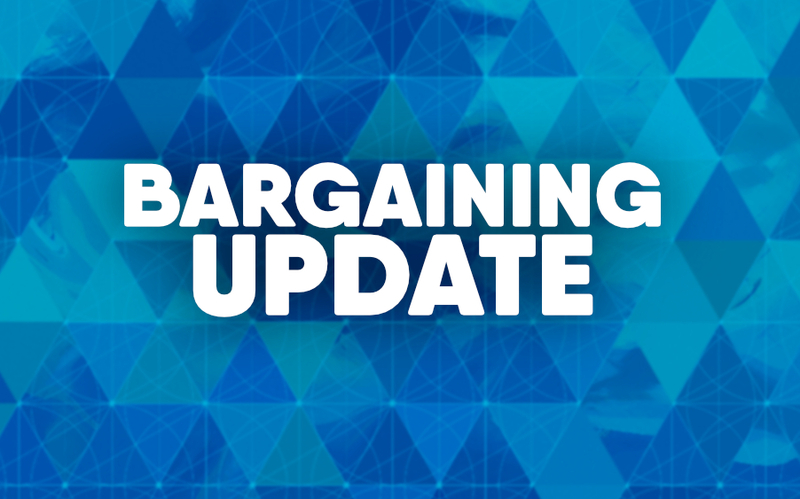 However, with negotiations prolonged as they are, delays in achieving complete agreement means delays in implementing a salary increase. AHS’s salary proposal provides for prospective increases only (no retroactivity). DEA License In furtherance of good stewardship and asset management, AHS is proposing that all Residents apply for a fee waiver as it relates to DEA licensing. In the event the waiver is denied, AHS will reimburse the Resident for the cost of the application. Currently, fee waivers are being granted by the DEA inconsistently. However, where successful, this amounts to a $731 savings per Resident that is successful in securing the waiver. CIR has rejected this compromise outright despite the Hospital’s commitment to pay the Resident’s application cost where a waiver is denied. This is unfortunate as this equates to a win-win situation for both the Hospital and the Residents. Patient Care Fund The Patient Care Fund is the result of a $70,000 allocation of funds by AHS. The money is used for purchases initiated by Residents. However, many of the items purchased through this fund should actually be budgeted for; therefore, to fix any structural deficiencies, Residents should meet and vet necessary purchases with their Program Director. Having necessary purchases budgeted by department heads ensures that the structural deficiencies are not perpetuated by overlooked items that are needed by staff and patients. Additionally, AHS was interested in exploring with the Union the possibility of formalizing the budget vetting process for equipment purchases by having a resident sit on a management committee. The Union advised that there are no alternatives that could substitute AHS’s $70,000 allocation of funds. This is unfortunate since there are other meaningful and impactful ways where Residents can advocate for Resident and patient needs. AHS believes that its proposals are balanced as we support and reward Residents for their hard-work, yet demonstrate good stewardship and responsible financial management. Hospital management is committed to resolving differences with CIR.